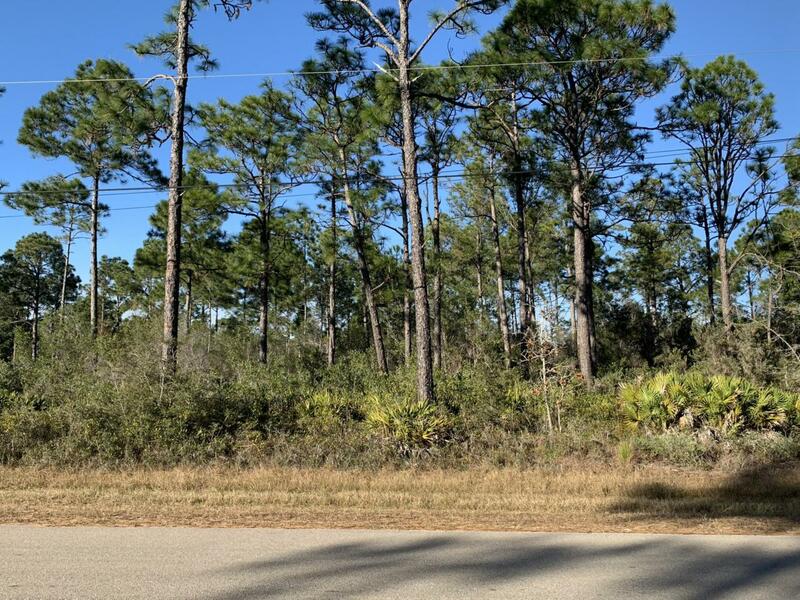 Come enjoy everything Holley by the Sea has to offer in this well located half acre lot. Wetlands study and survey available and found in documents. Ownership includes membership to Holley by the Sea's multi-million dollar 45 acre recreational center with 8 clay tennis courts, 3 swimming pools, full gym, aerobics, summer camp, lighted basketball courts, sauna and steam room, playground game room, community house on Santa Rosa Sound with playground, dock, access to the East Bay boat launch and many community events. Enjoy being only minutes to the emerald green waters and white sands of Navarre Beach!